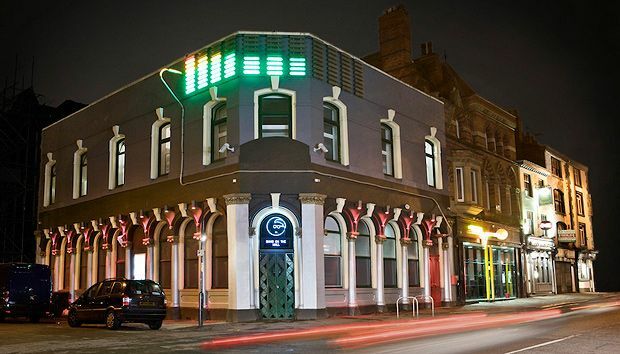 There are music venues that have cult status, magical sites that draw the best of the best as well as the stars of tomorrow, avant-garde and experimental, always pushing the envelope, never settling for the safe. 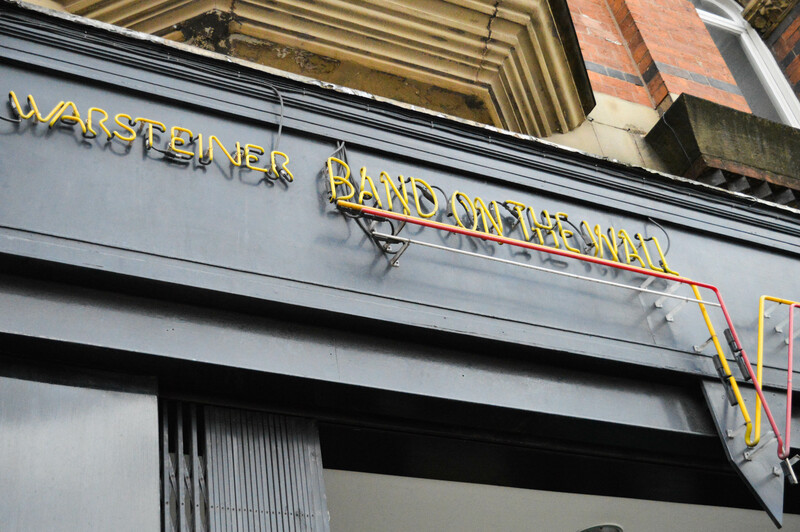 One of those music temples is Band on the Wall in Manchester, UK. Gavin, why is the venue called Band on the Wall? Back in the 1930s, the then owner put big shelves on the wall for the band to play on, high enough so that people could sit underneath. This meant that he would not lose any floor space and therefore sell more beer! What is Band on the Wall’s mission? To enrich peoples’ lives by enabling them to access, enjoy and participate in the best music of many cultures in a stimulating, social and conducive environment. Why is Band on the Wall such a legend on the live music scene? It’s been here so long and has always been at the forefront of presenting new music – as we often say we have been promoting music that’s cool, before it was cool to promote music that’s cool! How long have you served Warsteiner and what is the customer feedback? We hear you’re a fan of the German festival scene – tell us more! When I worked as a professional musician, I toured Germany a lot! Almost four times a year for at least five or six years. We were a kind of world music folk/roots/reggae band and would come over for the summer festivals as well as other events. What do you think of our project #musikdurstig? #musikdurstig looks great, a really cool and stylish campaign – it is a great way to pull lots of content together from proactive festival bloggers, which gives a really nice narrative to the festivals that Warsteiner sponsors.